Consider how much time and money you’ll save by not having to buy a separate Windows license, reboot your computer, or use a virtual machine every time you just want to enjoy some cross-platform gaming or software on your Mac or Linux machine. CrossOver 17 for Linux lets you run practically any Windows program quickly and easily without having to worry about separate installations or hauling around another computer. You’ll be able to operate your Windows software at native speed (without any performance barriers) and launch your Windows programs directly from the Dock. Don’t be weighed down by operating system limitations. 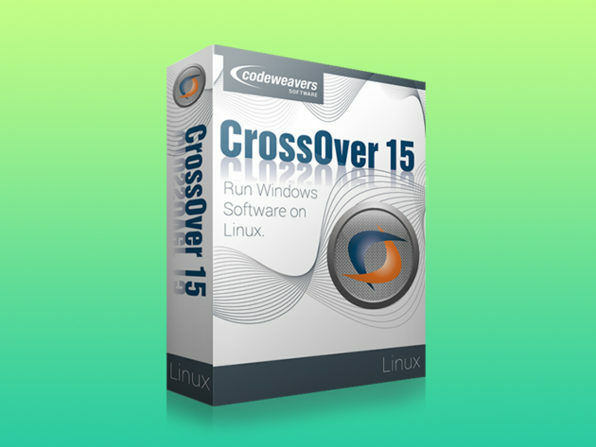 CrossOver 17 for Linux brings your operating systems together with a single click, and it’s on sale for just $19.